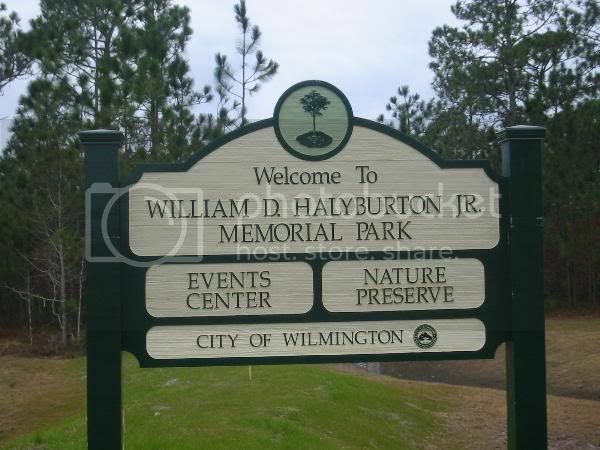 The Cape Fear Sierra Club Program at Halyburton Park in Wilmington, NC, features Erin Carey, Coastal Programs Coordinator for the Sierra Club North Carolina Chapter, recounting her excursion to Morocco. Anne Johnson, a Cape Fear group member, recaps her trips to Cuba and the Peruvian Amazon last year. Pizza served before the program.